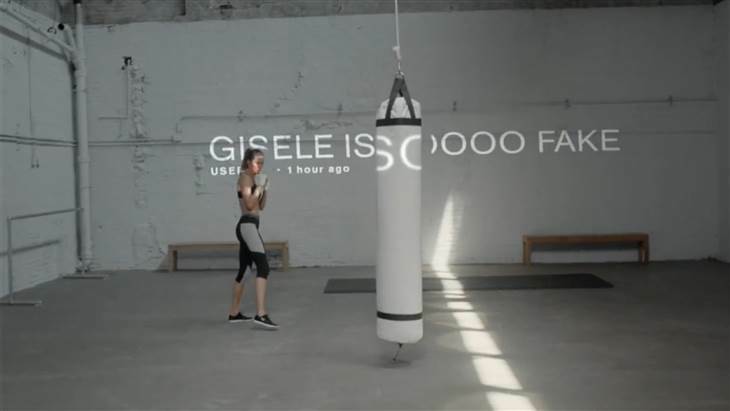 Gisele is Pretty BADASS in This Video! Why Exercise? Those are some of the tweets Gisele tries to “kick” out of her mind. Gisele is pretty BADASS in this video if you ask me. Under Armour launched new series of commercials with the motto “I will what I want”. Their motto tries to touch that nerve of escaping the “branding” people put on us and be who we feel we are. Like most of their commercials, Under Armour made motivation boosting and empowering videos that will awake “the beast” in anyone. Gisele Bündchen does a fantastic job of highlighting the vicious scrutiny women face regarding their bodies and their choices. 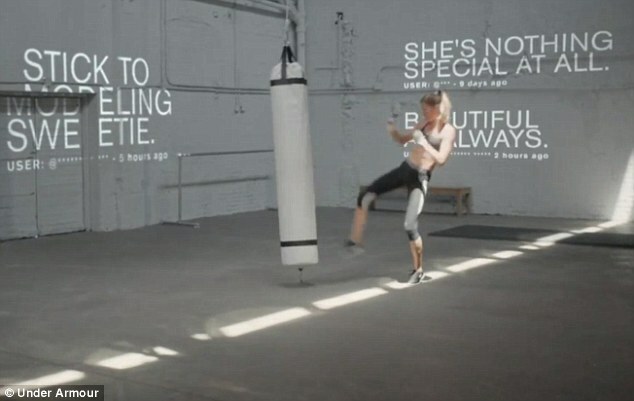 She is kick boxing the s**t out of the punching bag as all of the superficial tweets are shown behind her on the wall. S he remains focused and slowly heightens the intensity of her workout. What I like to show through this video is the importance of daily exercise. As much as we think we are immune to criticism we are NOT. If you are still sane human capable of empathy and love, no matter how much aware you are and how much experienced you are in creating positive thoughts and emotions there will be times when negativity blind sights you. You cannot escape negativity, sorry dude. No one is able to do that completely. However, what you can do is filter the accumulated negativity by burning it through exercise. 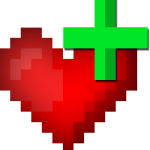 This way you are using the negative emotions for a fuel to give your body energy to become stronger and healthier. What you should NOT do is run away from these emotions. Many people workout to escape these emotions which is wrong because they just postpone them. But you are smarter right? I know you are, you are a superhuman after all. Feel those emotions, stop resisting them, but also use them for upgrade. When you surrender to a negative emotion you’ll feel like you are in hell, but in the midst of that hell there is YOU, your ultimate potential. YOU will grab that emotion by its horns and squeeze the sweet energy “she” has to offer. Just follow Gisele’s example, she is more than just a model, don’t mess with her. I mean really, she’ll kick your a** dude.